This seal, much like an eel in a nose, is endangered. Folks, boy do I have a treat for you. You people like seals? You people like eels? You people like noses? 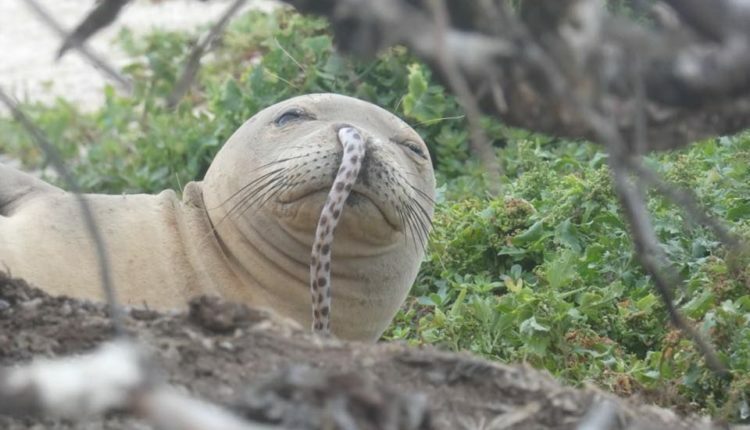 Well then boy oh boy, strap the hell in, because we’ve got the following blessed image… a seal, with an eel stuck in its nose. But how did that eel get in there? How did that eel get out of there? How silly is that photo? (Answer: extremely silly!) 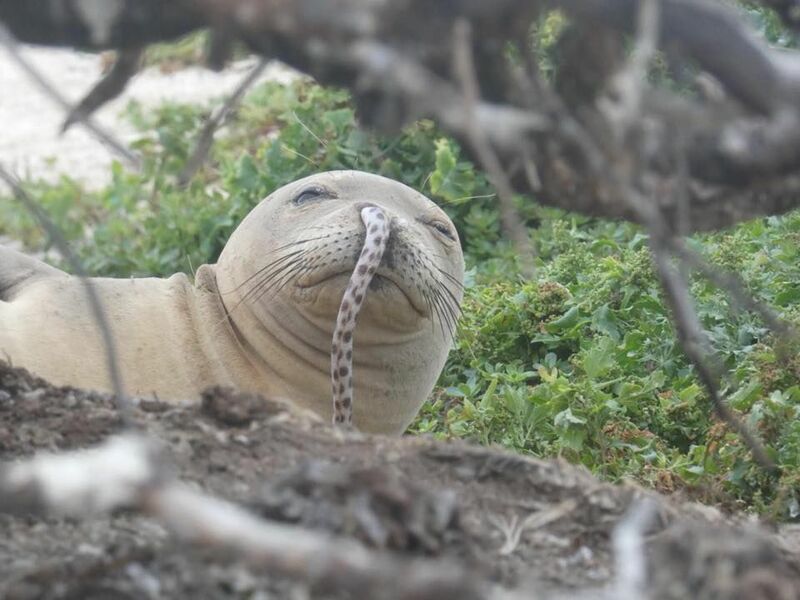 Read on friend, and discover the seal nose, the eel, and how that iconic duo combined into one impeccable force! Heck yeah! Magic nostril eels! Monk eels are endangered, with only 632 left in the wild, and according to the same Newsweek article, the biggest threat to their survival is human beings, particularly those who fish, disturb their habitat and pollute. Damn. And here I was ready to blame it all on the nose eels. What do you think of the damn nose eels? Let us know in the comments or on Twitter at @WhatsTrending.